Our Pluto guns are designed for the travelling beer aficionado, bbq / picnic brewlords, or even the kombucha cider folk of the world! 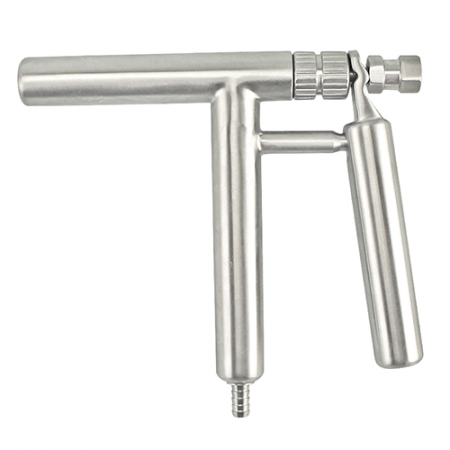 These pluto guns are becoming more and more common in the industry for ease of pouring, reliability and that great feel of holding a dispensing weapon. This model is the Full Stainless version, it comes with a barb that can suit 4mm to 6mm beer line.